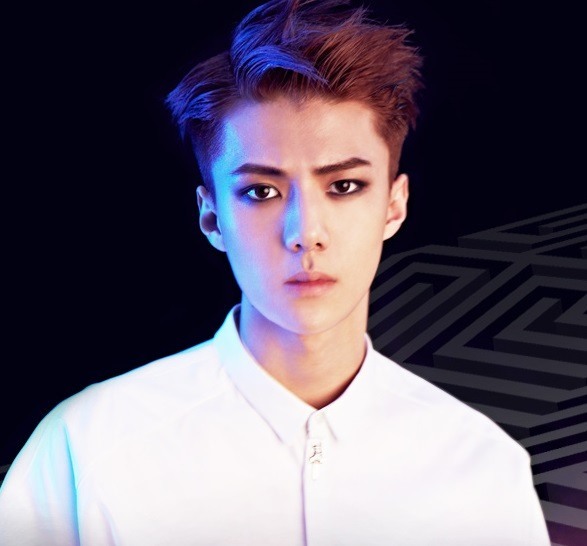 Sehun of EXO will star in a new web drama “Dokgo Rewind,” (working title) his agency S.M. Entertainment confirmed Monday. The upcoming action web drama, which is based on a popular webtoon of the same name, will feature Sehun in the lead role of Kang Hyuk, who attempts revenge on a school gang for his older brother who died from school violence. Sehun is said to be involved in many of the action scenes in the drama, said the agency official. About 80 percent of the web drama involves action scenes. The action director from Korean film “The Villainess” will also participate in the drama. Sehun previously starred in a web drama “EXO Next Door” in 2015, but “Dokgo Rewind” marks the singer’s first time playing a lead role in a film. The web film is scheduled to be released in the second half of this year.